Our prospectuses offer a wealth of information. You can get your hands on the undergraduate or postgraduate version below. What you can find out from our prospectus? 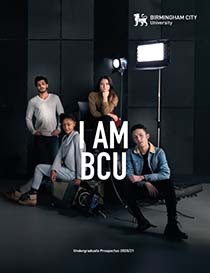 To order a printed copy of our undergraduate mini guide, and receive all the latest news straight to your inbox, sign-up for a BCYou account. What you can find out from our guide? Non-EU Students who would like further information should complete our International Enquiry Form. Looking to start in 2019? 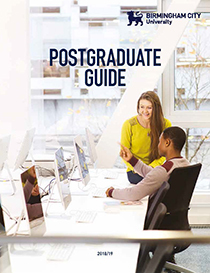 Download our 2019/20 undergraduate prospectus here. For more information, find your course online where you'll see full entry requirements, student case studies and links to apply via UCAS.